Halloween is just around the corner, but if you aren’t really into the whole dressing up game, but your kids still want to go trick or treating with their little friends, why not transform them into their favourite animal or character with the help of make-up or face-paint? If you need some inspiration for your little trick and treaters, here are 10 face-painting and make-up ideas for Halloween – most of them are really quick and simple to do and only a few of them are for the more advanced face-painter or make-up artist. 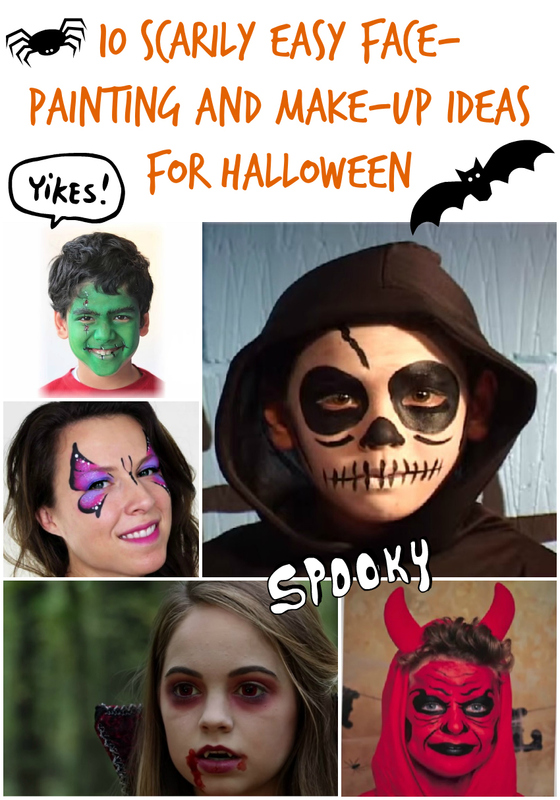 Face-painting kits are really inexpensive and widely available, and a lot of the designs can be achieved with make-up items you’ve already got at home, so I thought these ideas for Halloween would be helpful to a lot of you guys. I hope you like them! 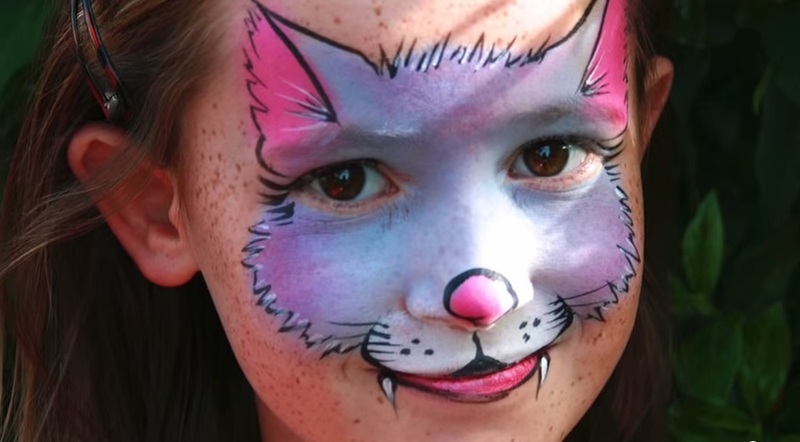 I love this cute and colourful kitty cat face-painting. It’s perfect for little ones as it uses bright and cheerful colours and no one will get scared. A little more advanced, but I’m sure you’ll get the hang of it with a little practice. This cute and simple Spiderman face-painting will have your little super hero’s heart beating faster in an instant. 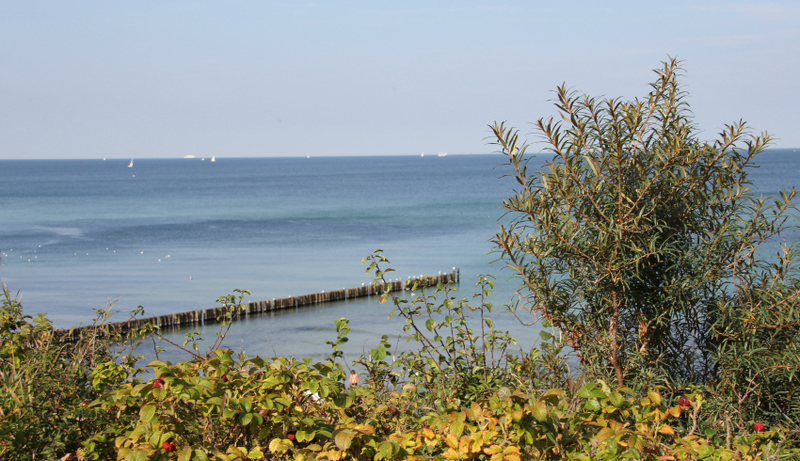 All you need is three colours, a sponge and a paint brush and you’re ready to save the world. To make it even easier, ditch the paintbrush and swap it for an eye-liner pen. No Halloween party is complete without at least one vampire. This vampire make-up tutorial really pushes the boat out as it uses red contacts, but you really don’t need them, when you are transforming your little ones into a sharp-toothed undead. 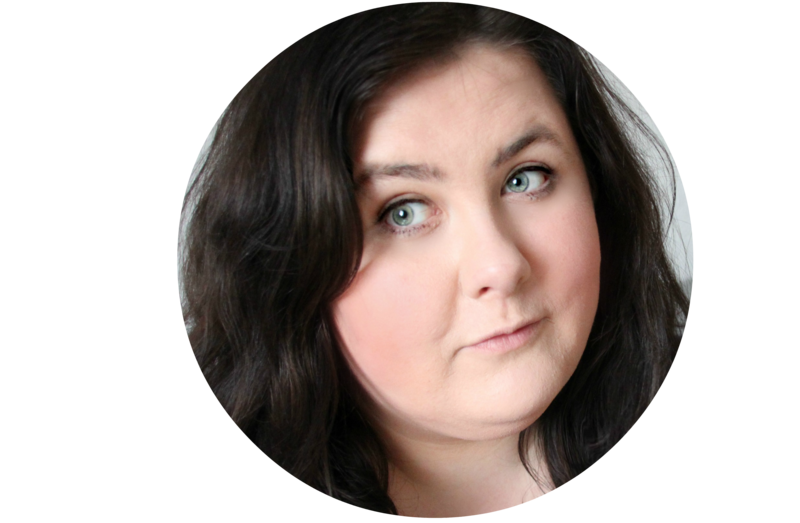 The rest is fairly simple and can be achieved with your day to day make-up kit. 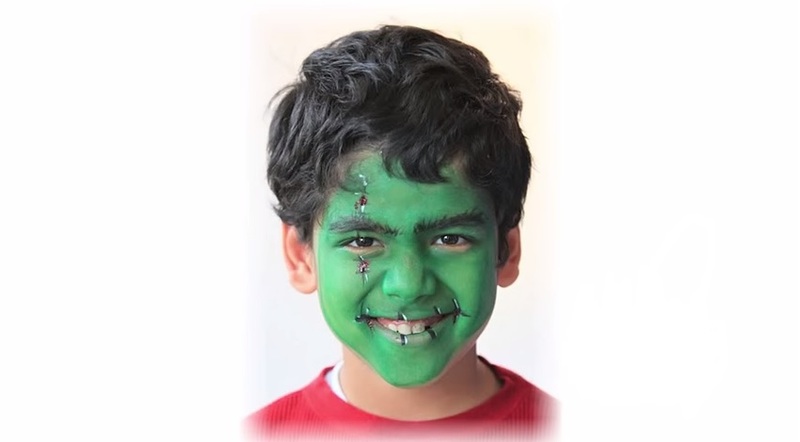 The world’s most famous monster can be created following this four step Frankenstein tutorial. 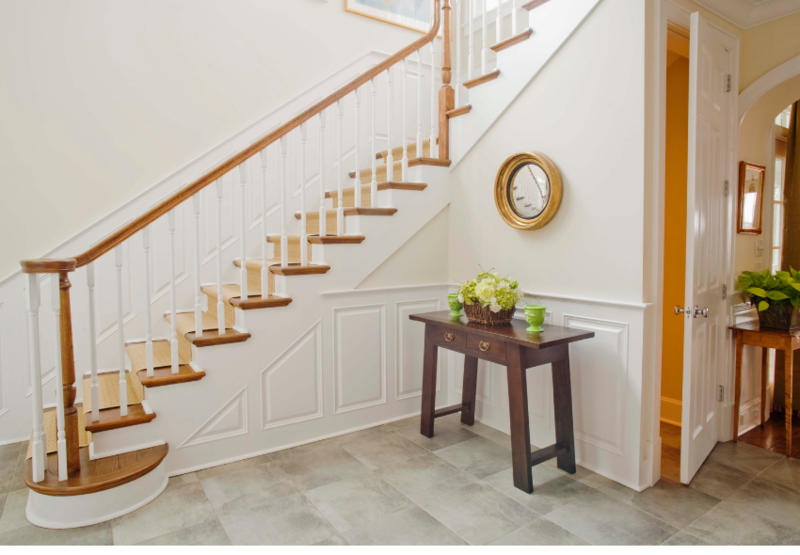 It’s super simple and kids will absolutely love it. 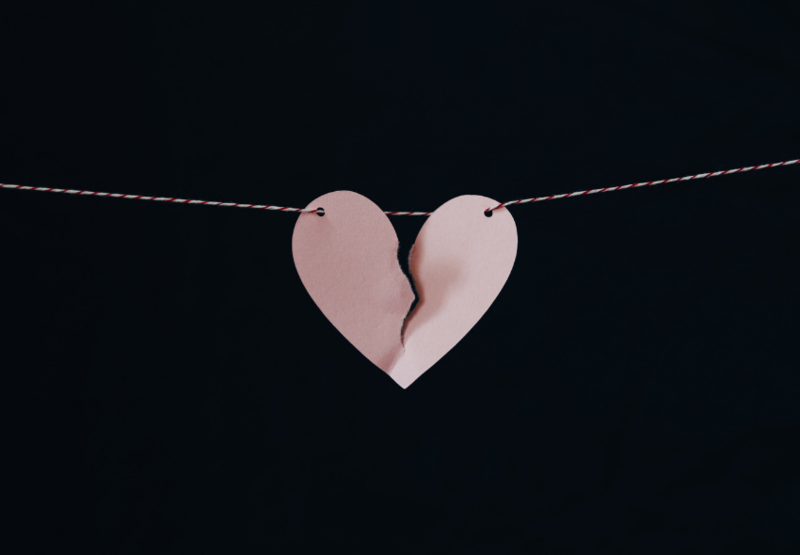 If you don’t have fake blood, although it’s easily accessible in supermarkets around Halloween, simply use some red lipstick to create cracked scars and lips. Especially for younger children, monsters and vampires can be a little scary. 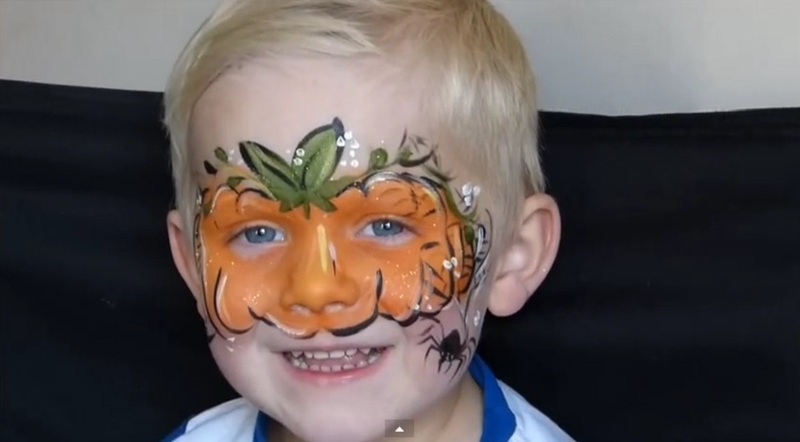 A cute and colourful pumpkin face-painting can make a fabulous seasonal alternative that can be achieved in just a couple of steps. They all can be little devils from time to time, so why not create a devil face-painting to match their cheeky character? 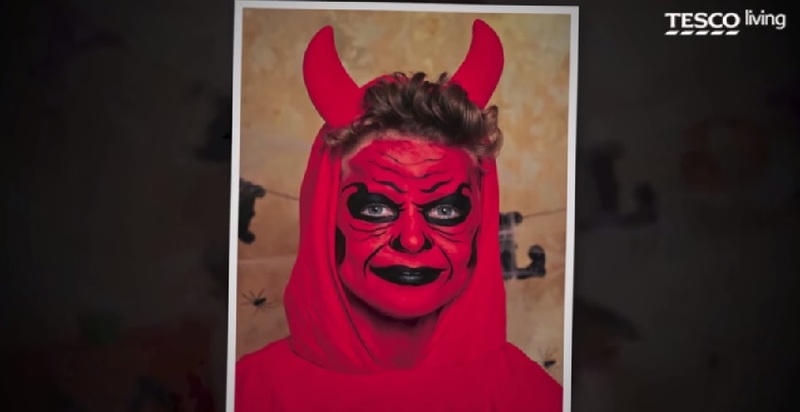 This tutorial only uses red and black face paint and shows a super easy way to transform into a devil this Halloween. 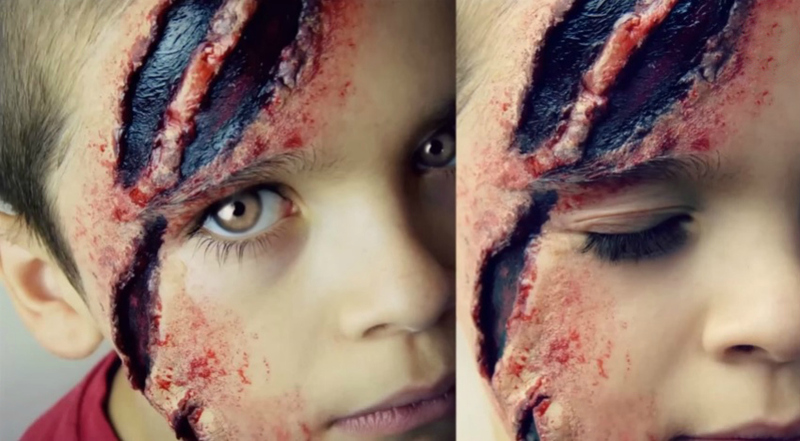 Older kids or teens will probably want to go for a more grown-up and gory look, so adding some fake scars to their face will be a great way to give their outfit the scare-factor. Here’s a fabulous tutorial that explains step by step how to create fake scars with simple means. Halloween is all about undead and spooky creatures, so of course, we can’t leave out one of the most popular Halloween make-ups of them all: the skull. 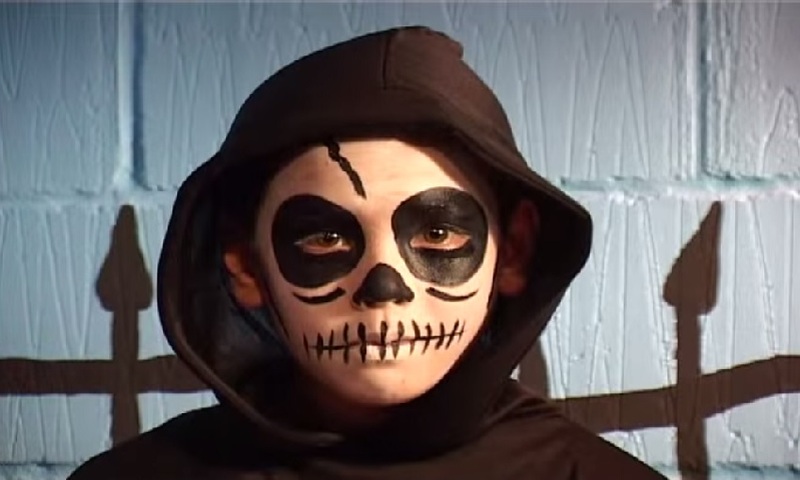 This scary skull design takes you no longer than 5 minutes and can be achieved by complete face-painting beginners – that means even me! 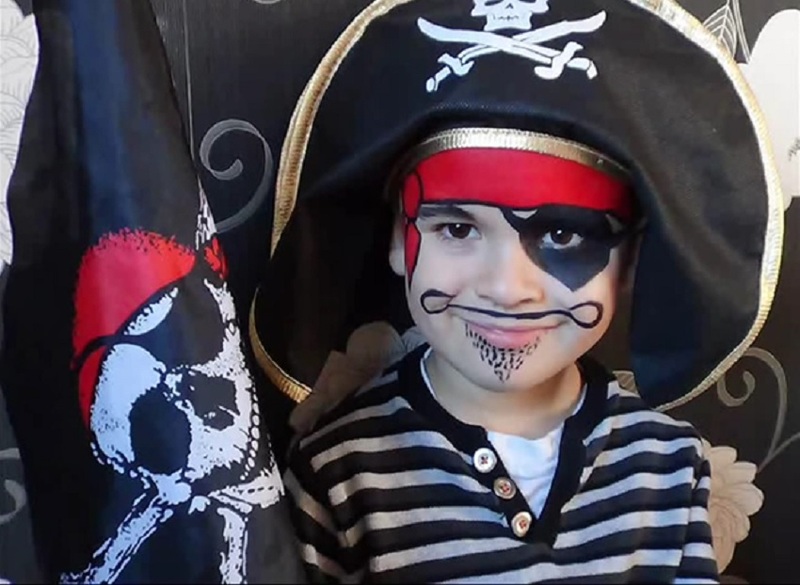 Pirate outfits are a firm favourite when it comes to dressing up at Halloween or birthday parties and with this adorable pirate face-paint tutorial in your back pocket, you’ll easily transform your landlubber into a member of Captain Hook’s crew. Little girls usually like it a little less scary, but full of colour and glitter. 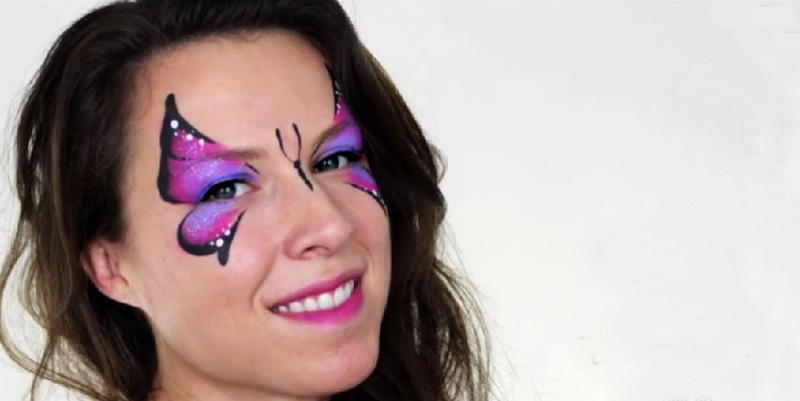 This pretty butterfly tutorial combines all of that while still being super easy to recreate. If you want to draw an elegant butterfly face-painting in less than 6 minutes, make sure to follow these tips. What are your little ones dressing up as for Halloween and will you join them? Disclaimer: Credit for all images and videos lies with the creators. I just thought I’d round-up some pretty fabulous Halloween face-painting ideas for you. Love these. My little man will love Frankenstein! Although the slashes and scars are a bit too scary for me! ooh to be so creative!